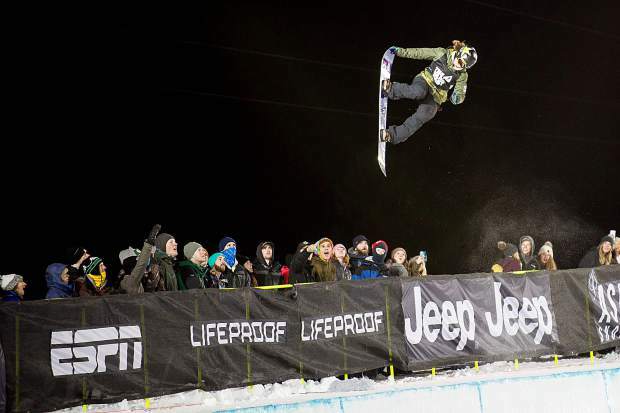 Arielle Gold competing in her third run for the women's superpipe final competition on Saturday night for X Games. Gold took silver overall with a high score of 92.33 on her third run. 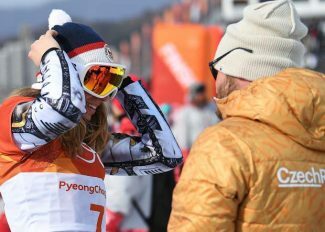 Arielle Gold believes Chloe Kim can be beaten. And Saturday at X Games Aspen, Gold nearly had her. Nearly. California’s Kim won her fourth X Games gold Saturday — and third in Aspen — in the women’s snowboard superpipe final, edging out silver-medalist Gold and bronze-medalist Maddie Mastro for an American podium sweep. Kim won X Games Aspen gold in 2015 and 2016 before taking third in 2017. 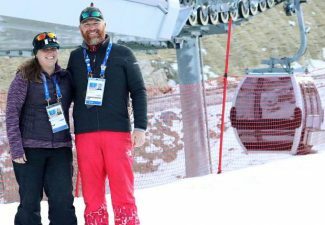 For the 22-year-old Gold, who grew up in Steamboat Springs and lives in Breckenridge, this was her second career X Games silver. The other came in the 2016 Aspen event; she’s won bronze twice as well. The 92.33 Gold scored on her third and final run in the Buttermilk superpipe Saturday was arguably the best of her career. 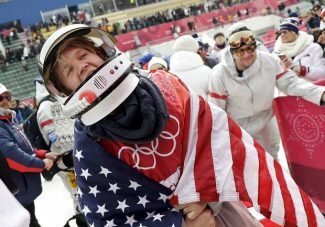 The 2014 Olympian — she didn’t compete in Sochi because of an injury she sustained ahead of the event — had been working on that run in the lead-up to X Games, and surprised herself when she landed it in competition. Veteran Kelly Clark set the tone early in the contest, scoring 88.66 on her first run to eventually finish fourth. But Kim followed with a 90 on her first run and set the stage for a wild finish. Mastro scored 89.33 on her third run to temporarily jump into second place behind Kim. On that run, Mastro, the 17-year-old from California, landed her first 1080 in competition. But Gold answered with her 92.33 and it looked like she might finally have her X Games title. Then, Kim happened, as it usually does. Kim, known for being the first woman to land back-to-back 1080s in the halfpipe — the first time she did was at a 2016 Grand Prix in Park City where she scored a perfect 100 — pulled out her signature combo on her final run to score 93.33 and win another X Games gold. Finishing fifth was China’s Cai Xuetong (84.66), sixth China’s Jiayu Liu (83.66), seventh Japan’s Sena Tomita (28.33) and eighth American Elena Hight (13.33), last year’s X Games Aspen gold medalist. Clark, 34, crashed on her second run and opted out of the third run. 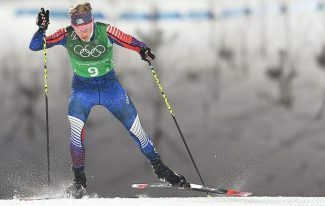 She is set to join Kim, Gold and Mastro in the Winter Olympics next month (finals are Feb. 13), Clark’s fifth Olympic team. 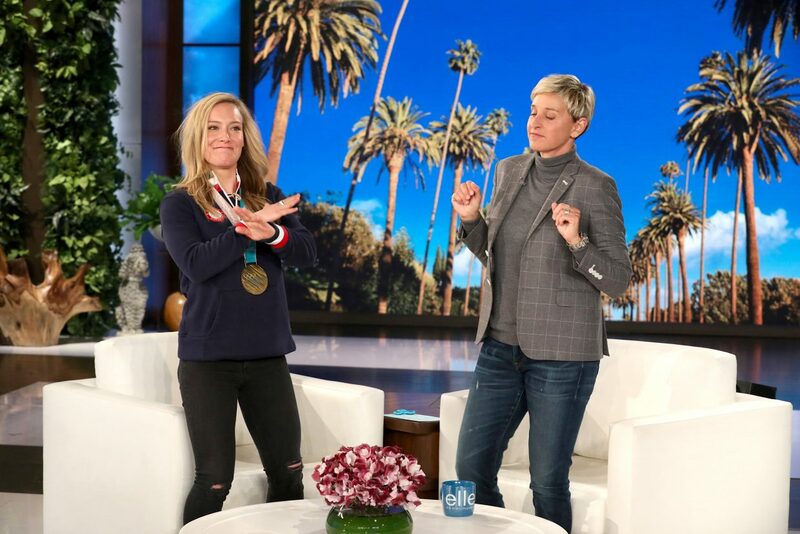 The seven-time X Games gold medalist has long been an inspiration for the younger women around her.